Cannabis Coconut oil meal is one of the easy means to have cannabis. Whether it would be eaten as a separate meal or baked into tasty edibles, it is easy to make with any form of experimentation. Meanwhile, it has to be mentioned that making the cannabis coconut oil could be healthy and dangerous at the same time. It is beneficial and healthy for the skin, consumption, it has healthy acid compositions, it has useful medicinal properties, immunizes against infection, reduces the level of hunger, prevents heart related diseases, it helps skin moistures, among other rich benefits. 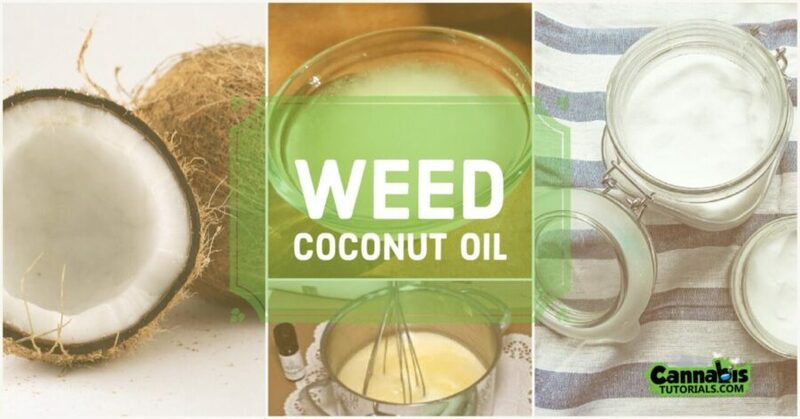 To make Cannabis Coconut oil, you will need the following tools; cheesecloth, metal strainer or sieve tool, a clean bowl or big measuring cup with jar or bowl to store the cannabis oil, a crockpot, distilled 1.5 liters of water, 50 grams marijuana, latex gloves. Also, you will require the materials of decarboxylase cannabis, 200 grams of yet to be refined coconut oil. First, prepare a well-blended cannabis. 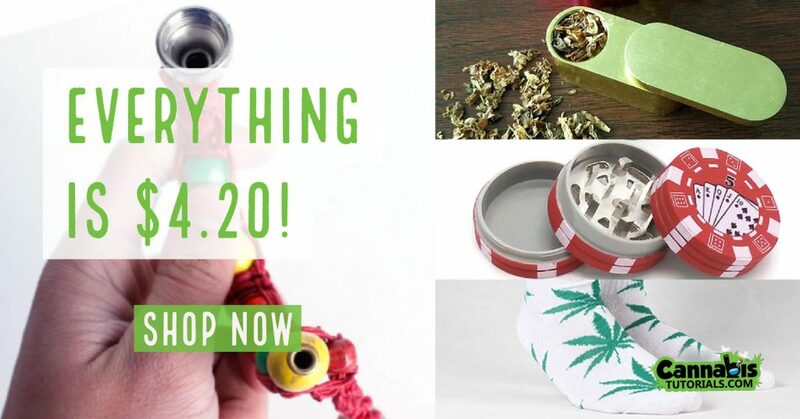 This is to ensure that the maximum amount of cannabis is extracted from the raw material. Having done that, place the 200 grams of coconut oil into your crockpot and allow it to dissolve properly under a low temperature. When the coconut oil is dissolved, mix the cannabis into the crockpot with the coconut oil. After that, put the 1.5 liters of water. The need for such amount of water will be useful to filter excess chlorophyll from the cannabis. Thereafter, increase the heat below the crockpot. Let it be for some time and then mix together. After one hour, reduce the temperature to the initial heat level. Then allow it to cook and ferment between 4 to 24 hours. However, ensure you stir it every hour. It has to stay a long time during stirring as this period would enable it to ferment with the cannabis. Do not forget to be careful while stirring because cannabis oil could cause burn. Shortly, put down the crockpot and allow it to cool down till it is safe to work on. After then, pour the content of the crackpot into a sieve to separate it from the plant material. You have to sieve or squeeze very well to extract the oil. With that, what should be in your big bowl should be water and oil. Cover it and preserve it in the refrigerator overnight. What you will get the following day is a solid top oil layer, remove it carefully. The water beneath could be done away with then. The appearance of water around the oil could be removed through a reheating and sieving process. Eventually, what you have before you is your superb cannabis coconut oil for all purposes.